Alma Primary School is a Jewish school (capacity 210) which accepts students between the ages of 4 and 11. On 27 February 2018, Theresa Villiers, MP for Chipping Barnet, attended a dedication ceremony marking the move of Alma Primary School to its permanent site in the former police station building in Whetstone. Moss Hall Grove in North Finchley before moving to Whetstone. 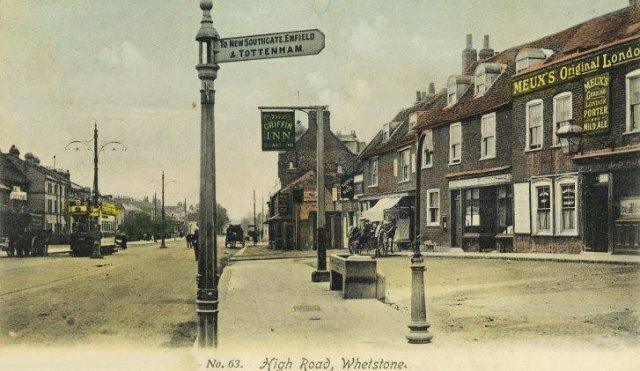 It is thought that Whetstone was named after the stone used to sharpen knives and other tools, a chunk of which is located on the High Road, on the pavement outside the Griffin pub. 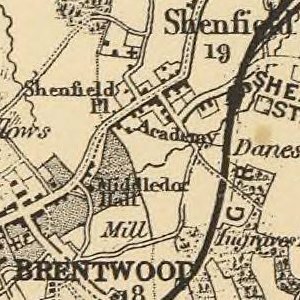 Legend has it that stone was used by soldiers about to fight in the Battle of Barnet. Whetstone was an important staging post for stagecoaches going north from London. There has been an inn on the site of the present Griffin pub for centuries, though the present building dates from 1928. 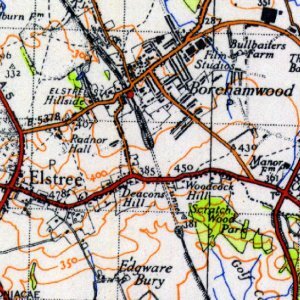 When frequently combined with its neighbour, this combined area is the 63rd richest area in the UK (2008) - an acclamation which can be credited to Totteridge Lane, a long road home to many multi-millionaires.